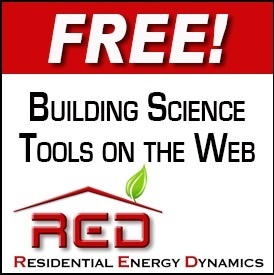 September 2018 | Building Performance Institute, Inc.
What’s a good way to engage your current and prospective clients to get energy audits or have home performance work done? Show them! Take short videos while you're in a home, including before and after videos (or during, for home energy audits). Then, post the videos on social media and on your website. Bonus: Throw in a BPI hashtag (#BPI) so followers know that you’re BPI certified; it'll help you stand out from your competition. Why take the time to create videos? As you know, home performance is a complex sell – video makes it easier for your clients to understand it. Video also lessens your burden of having to do as much direct selling. Your videos will help you build your brand recognition and consumers’ trust in you. Your videos don't have to be as professional as Corbett Lunsford’s – just personalize them with your own style and your way of educating clients. Have a video or clip that you’re proud of? Send us a message or share with us on Facebook and Twitter to let us know. When you become more comfortable, experiment with live video (like Facebook Live). Live video is watched 3x more often than standard video and engages more with viewers. As Viral Gains explains, people watch live video because they don’t want to miss out. Lastly, if you're looking to recruit more employees, YouTube is a great way to reach younger audiences. Just a reminder, if you're in a home and wish to shoot video, check with the owner first to ensure it’s okay to show parts of their home (also known as a disclaimer). Here are lots more reasons to use video for your marketing. Don't forget to schedule your Quality Control Inspector (QCI) and Energy Auditor (EA) pilot exams! The period for the QCI and EA pilot exams will end on September 30, 2018. Participating Test Centers across the country will offer these exams through then. Coming soon: Update of BPI's internal systems. SPERO will feature new accounts for all stakeholders. More details to come. Apply for the Jon Siemen Memorial Scholarship by November 30, 2018. This scholarship is open to U.S. military veterans and participating Weatherization Assistance Program (WAP) contractors. BPI covers the cost of applicable online and field exams for those who are accepted. BPI will award this scholarship to four individuals annually. Click here to apply. Did you know there are 2.25 million jobs in the American energy efficiency industry? Check out this September 2018 report from E4theFuture and E2 for a state-by-state breakdown and additional information. Energy efficiency is a job-creation powerhouse. E4theFuture has the data to back up that claim. The purpose of the “Faces of EE” is to “humanize” these statistics and broadcast the value of working in the energy efficiency industry. The campaign also spreads the word about how important the energy efficiency industry is to America’s economy, while promoting solutions that help make the EE sector even stronger. Fun fact: In the past 6 months alone, 425 energy efficiency professionals have shared the value of their day-to-day work and how it affects their, and their customers’, lives. 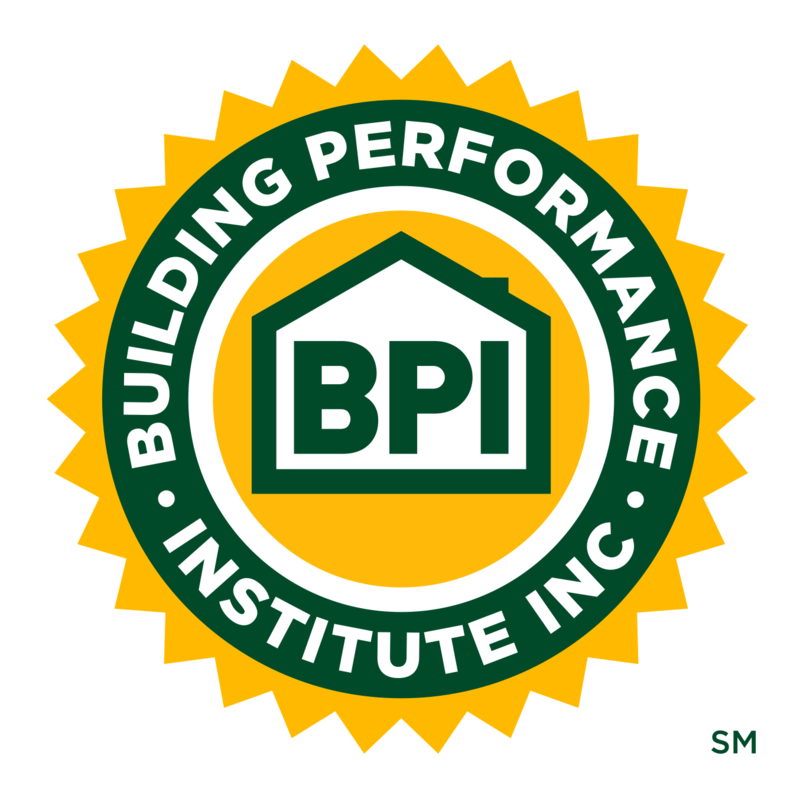 Of these 425 professionals, an impressive 131 BPI Certified Professionals have been featured! They come from all over the United States, including 35 states and Washington, D.C., ranging from Boston to San Francisco. These energy efficiency professionals come from contracting companies, weatherization programs, and more. Do you want to be featured? You can join as a "Face of EE" independent of any event. Click here for DIY instructions. However, many join at industry conferences, such as the upcoming Greenbuild International Conference & Expo on November 14-16, 2018 in Chicago, IL. Energy efficiency now employs more than workers than the fossil fuel industry in 40 states and Washington, D.C.
Help spread the word - become a "Face of EE"! 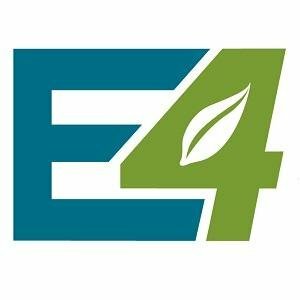 E4TheFuture promotes residential clean energy and sustainable resource solutions to advance climate protection and economic fairness by influencing federal, state and local policies;, by helping to build a resilient and vibrant energy efficiency and clean energy sector; and by developing local innovative strategies. Last month’s stumper from Curt Kinder of Greener Solutions Air in Jacksonville, FL was a fun one. We had a few nearly correct answers, but none that quite hit the nail on the head! As a reminder, Curt explained that he had a client with an AC system that was having intermittent air handler coil icing issues. The AC system was checked and appeared to be in good shape. The only other change in the home had been the addition of wall-to-wall carpeting atop new carpet padding throughout the house. Curt offered up the answer: "Because it was a much older home, it lacked any air returns or transfers from bedrooms. The plush new carpet and thick pad greatly reduced the bedroom door undercut gaps (space between floor and bottom of door), depriving the system of adequate return air. It was a bit of a stumper for us since as it happened, during our diagnostic testing, the bedroom doors were open, hiding the problem." It might be time to add some vents! Can you solve September's stumper? The owners of the home depicted in the images above complained that this room pictured is always cold. After several callbacks, the HVAC contractor couldn't find anything wrong. The thermal image is revealing the issue. What is it and how is it affecting this homeowner's cold room?